Editor’s Note: This article was first published by the Environmental Defense Fund, an organization focusing on creating economical policies to support clean air and water; abundant fish and wildlife; and a stable climate. The article was authored by Victoria Mills and originally appeared here. For the first time since 2010, a Republican has introduced a climate bill – and business leaders have been quick to welcome his market-based approach for fighting climate change. 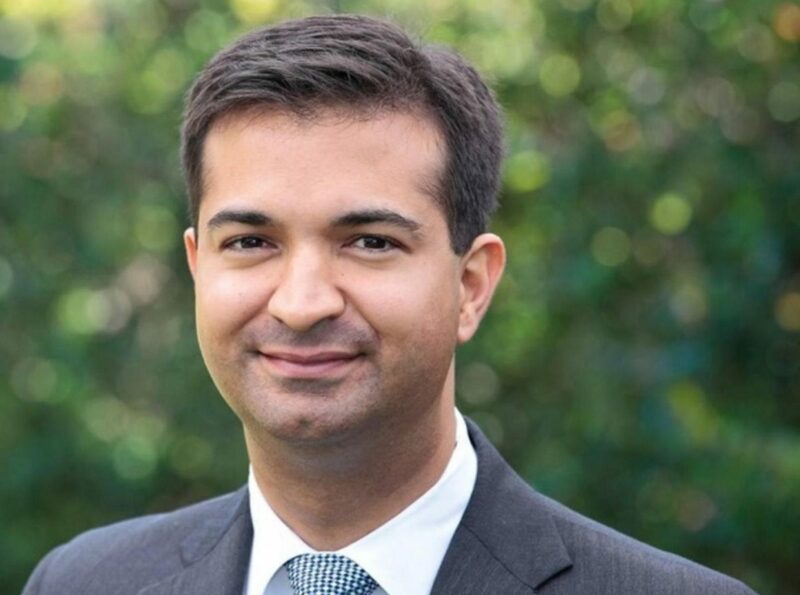 Last week, 34 companies in the United States sent a public letter thanking Rep. Carlos Curbelo of Florida for introducing the MARKET CHOICE Act, H.R. 6463, a bill to fund infrastructure investment while cutting climate pollution. Companies that signed the letter applauding Rep. Corbelo’s leadership include BP America, Campbell Soup Company, The Dow Chemical Company, DuPont, General Motors, Ingersoll Rand, Lyft, Inc., IKEA North America Services, LLC, National Grid, PG&E Corporation and Shell. Meanwhile, the Sustainable Food Policy Alliance – which includes Danone, Mars, Nestle USA and Unilever – sent its own letter of support. Why did these companies publicly thank Rep. Curbelo and his co-sponsors? Here are four takeaways for companies of all sizes. Businesses are way ahead of Washington, D.C. when it comes to addressing climate change, which has regrettably become a partisan issue that Congress hasn’t touched in years. The MARKET CHOICE Act could begin to change that. As the companies write in their letter, “this issue impacts our employees, our customers and the communities that we serve regardless of political affiliation – and of course, it impacts our businesses in very direct ways. “Whether or not this bill passes the House or even comes to a vote, its introduction is a significant step forward in building momentum for climate action in Congress. Their letter points out that the most effective way to fight climate change is to harness market forces to drive down emissions. Lawmakers who voted yes on the Scalise resolution – which denounces carbon taxes as “detrimental to the economy” – might want to listen to what these businesses have to say. Businesses know that any lasting and effective solution to climate change will require bipartisan support, and that they have a critical role to play in securing that support. By publicly commending lawmakers who introduce climate bills, companies can create the political space for others – on both sides of the aisle – to do the same. Moreover, as key stakeholders in climate and energy policies, businesses can’t afford to stay on the sidelines. They know their sustained engagement is critical for advancing, improving and ultimately passing legislation that achieves the winning combination of driving down greenhouse gas emissions and improving our economy. Business influence is a vast and largely untapped resource for moving climate legislation forward and we need many more companies to get involved. Finally, these companies recognize that while their voluntary actions to cut carbon emissions are important, leadership requires constructive engagement in public policy. Publicly supporting proposals to price carbon shows customers, employees and investors that you are walking the talk on sustainability, and aligning your public rhetoric with your policy advocacy. It should be a no-brainer for the more than 430 companies that have set science-based targets to cut their emissions, the nearly 140 have committed to be powered 100 percent by renewable energy or the nearly 2,000 businesses and investors that have signed on to We Are Still In. We joins these leading businesses in commending Rep. Curbelo for introducing his innovative proposal. Now is the time for more companies across the U.S. to do the same.